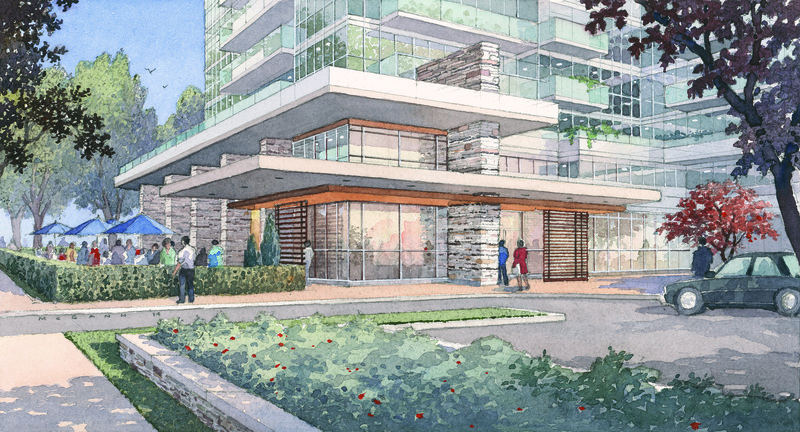 To help provide more sustainable and cost effective housing in Ontario, Canada, Urban Capital and ALIT Developments have teamed together to develop a stunning new community that will feature luxury condos, many different townhouses all located at York Mills Road in North York. 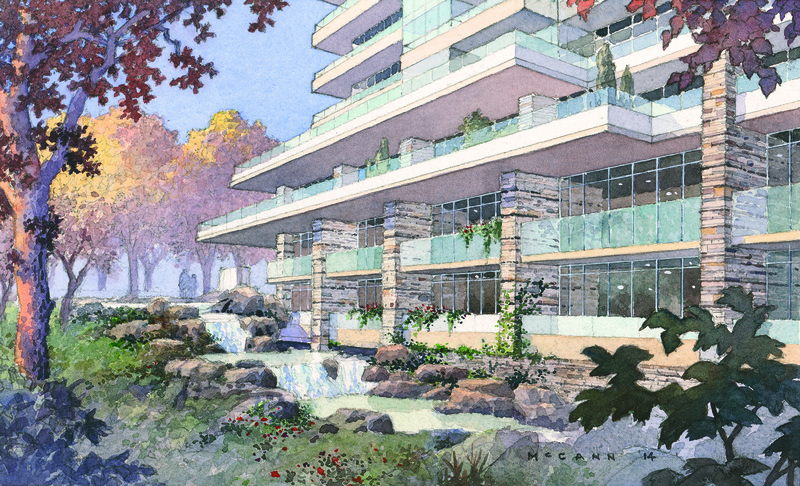 The Ravine condos and townhouse project will be placed on over five and a half hectares of land that is beautiful, vibrant, and centralized around a stunning ravine. Currently on the land are 245 townhouses, however this new community will truly maximize the space and allow for many more people to live there without feeling overcrowded or losing the natural beauty of the land. 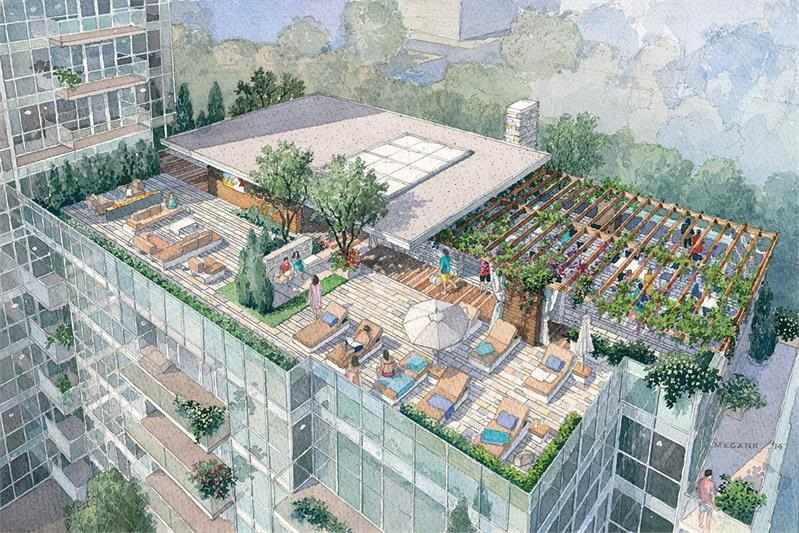 Demolishing the townhouses, the land will be free to be redeveloped and a staggering 1,880 condo units spread across three condominium towers, will be placed in their stead along. In addition to the condominium units, there will also be ample parking space for resident’s vehicles (over 2,200 spots!). 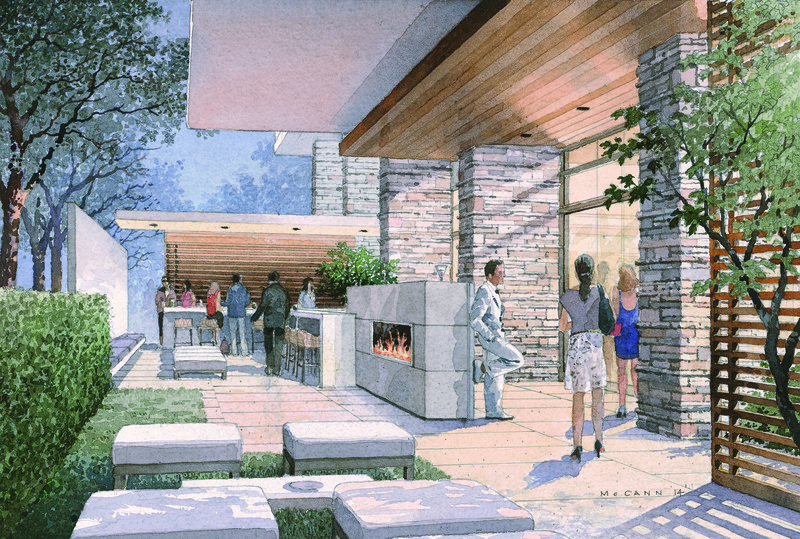 Additionally, a potential resident has ample choices when considering moving to The Ravine. The first phase of the project includes the erection of a 29 story condominium tower featuring over three hundred suits available. 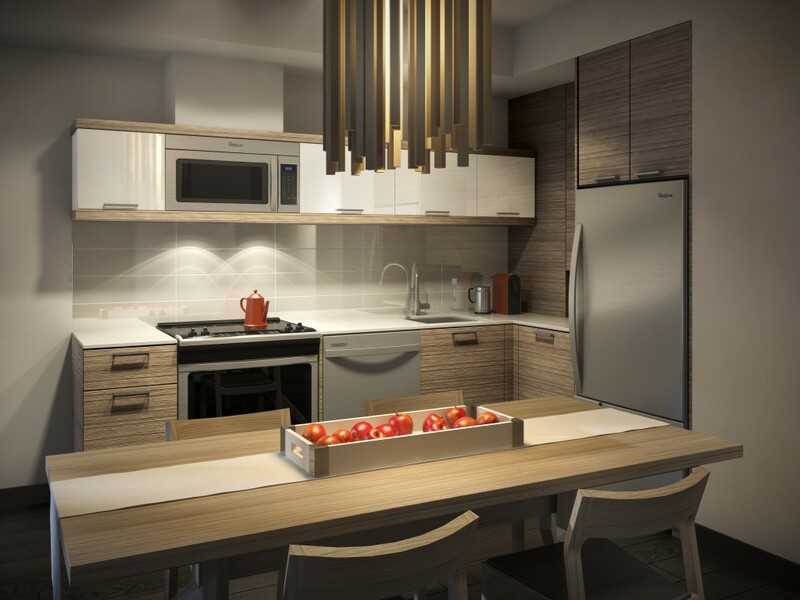 These suites will be in a range of square footage, and will feature one or two bedrooms. 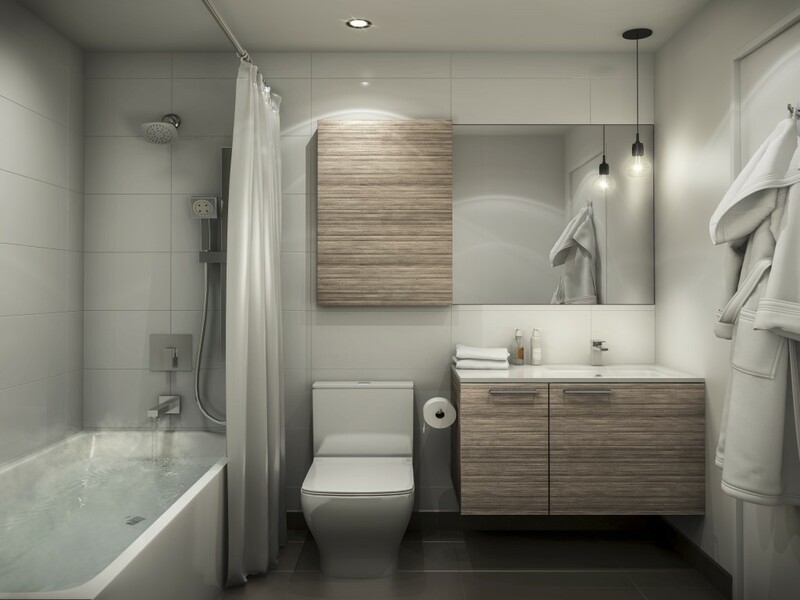 Many of these stunning one bedroom units also feature two bathrooms and both the one and two bedroom units have ceilings that will be 9 feet high allowing for a very spacious feel regardless of the square footage! In an attempt to keep the beauty of the land in tack, the developers have proposed to have the parking spaces underground in one or two stories facilities. Underground parking ensures that the community features plenty of nature without limiting the residents by reducing amenities. 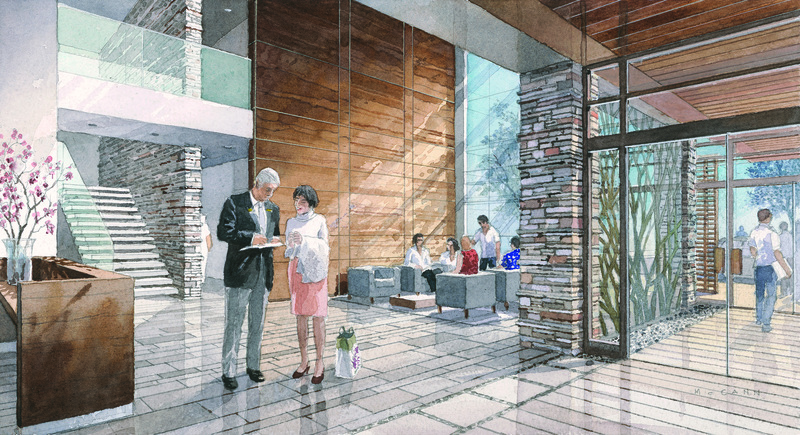 There will be ample amenities supplied to the residents of The Ravine to not only enhance their daily lives, but to enhance the community as a whole. 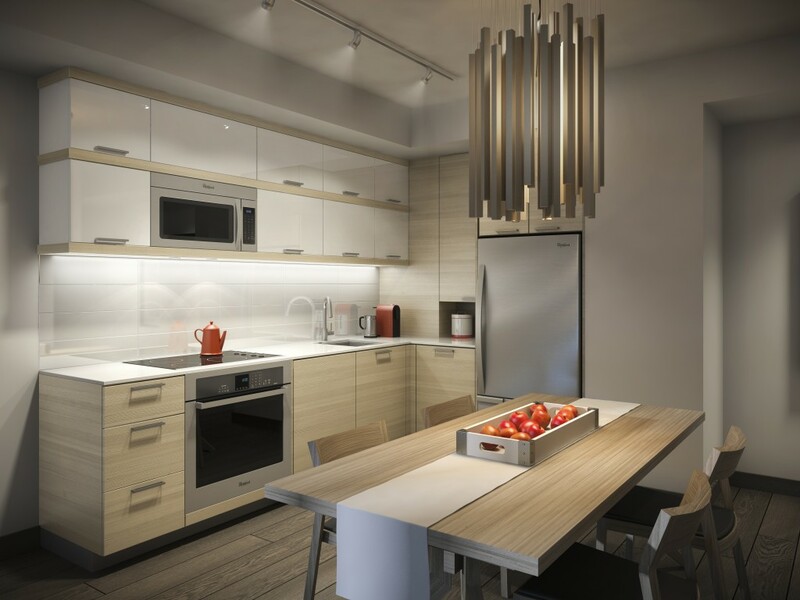 First, each of the condominium towers will feature certain amenities. 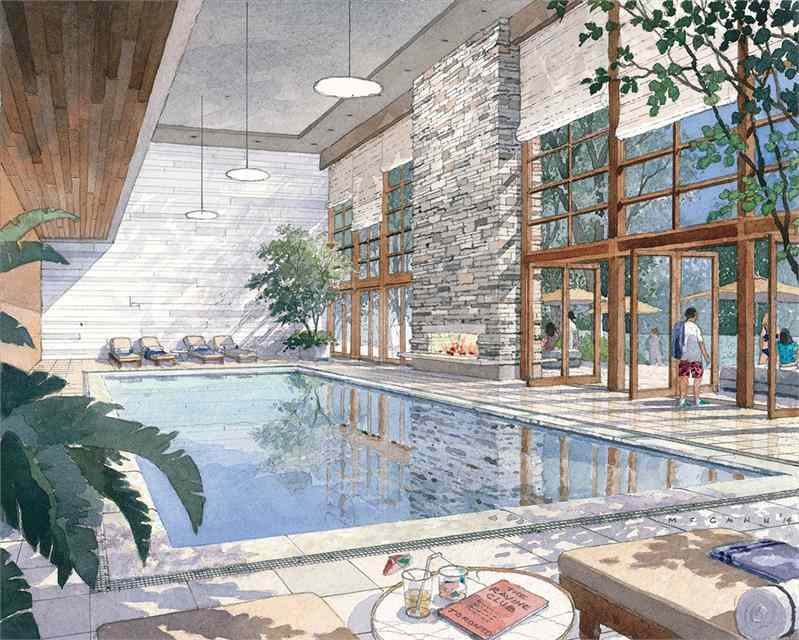 These amenities may include a fully equipped fitness facility, a luxurious indoor pool, a free use party room, or even a meeting room open to residents. 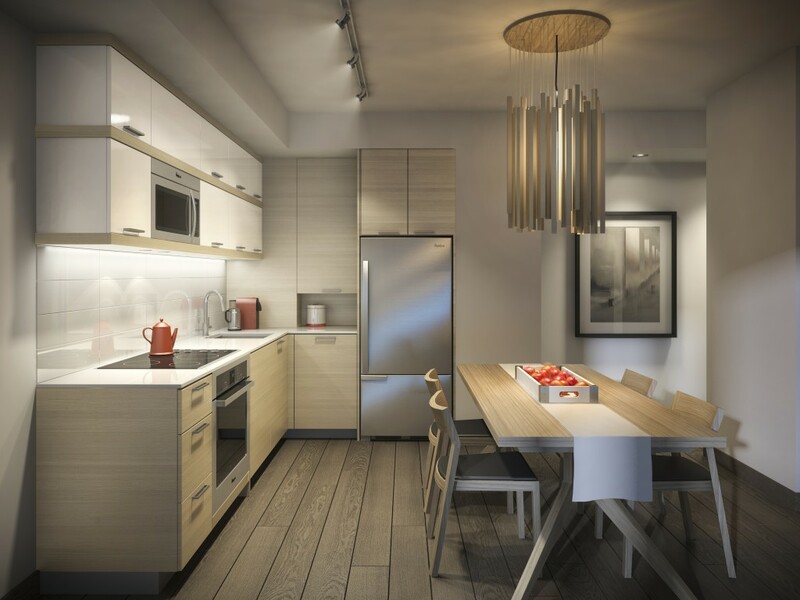 Additionally, 95% of the units in The Ravine Condos will feature a price between $230,000-$400,000! For the chance to live in a stunningly beautiful York Mills community that features a safe enclosed space, and plenty of amenities, that price is near unbeatable even in the outlying Toronto areas! 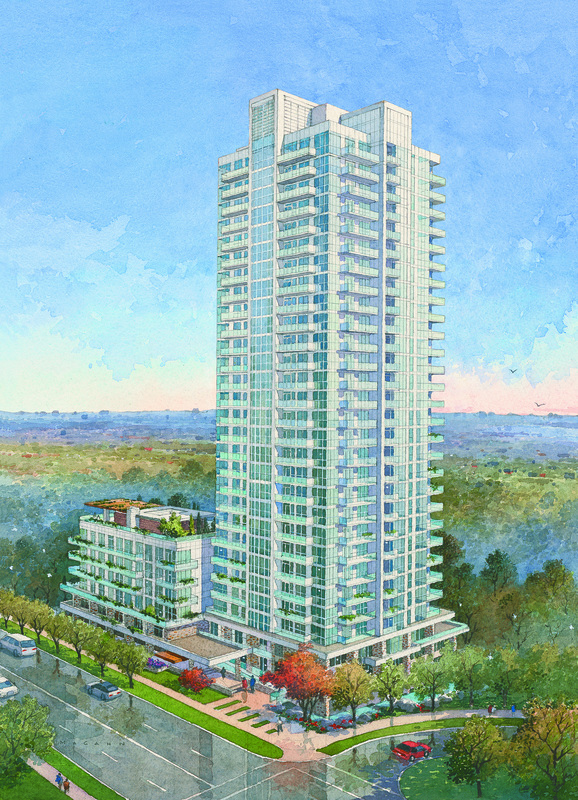 The first phase of The Ravine Condos is set to commence in January of 2015, Call Mark Li at 416-500-5355 to book a unit, ASAP! They won’t stay on the market for long! Just a short drive into Toronto, future residents of The Ravine will enjoy all of the amenities of a big city, without the heavy bustle of traffic, smog, and unwanted noise. 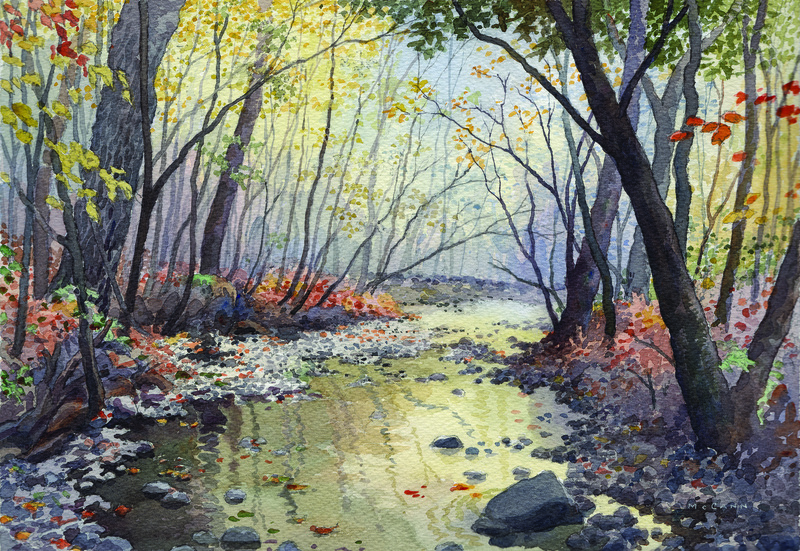 The Ravine will be situated on a road where there are many parks to enjoy natural peace and quiet, however the Don valley Parkway is close by allowing for quick and easy access to the main roads. 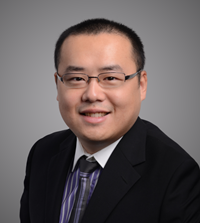 Mark Li (Sales Representative) for is independent Realtor with CENTURY 21 Leading Edge Realty Inc., Brokerage in Toronto. He specialize in pre-construction homes and through his developer relationships have access to INSIDER SALES & TRUE UNIT ALLOCATION in advance of the general Realtor and the general public.